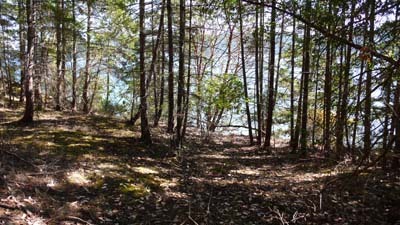 Here's a gem, awaiting your development ideas. 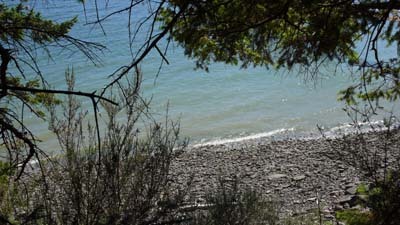 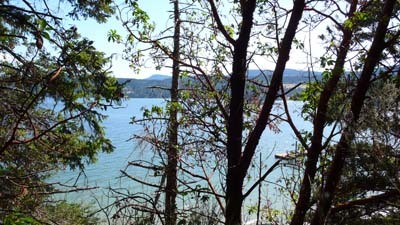 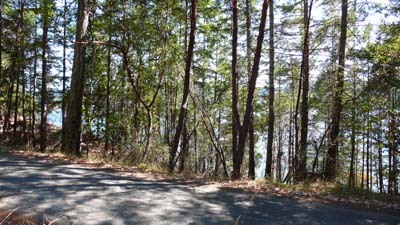 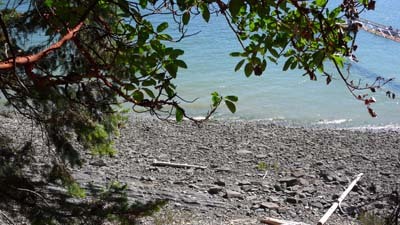 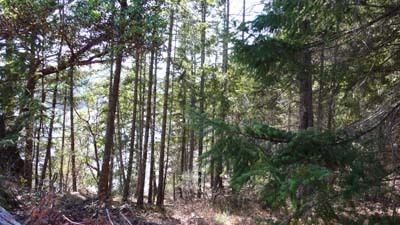 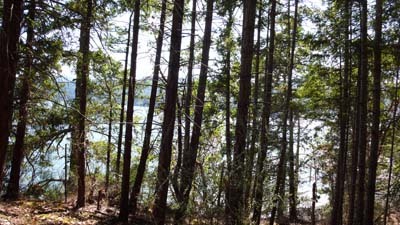 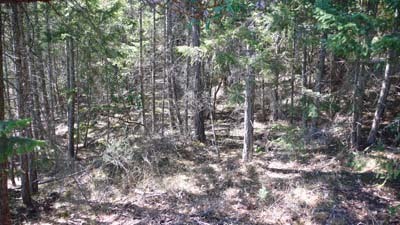 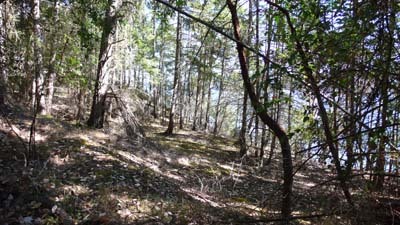 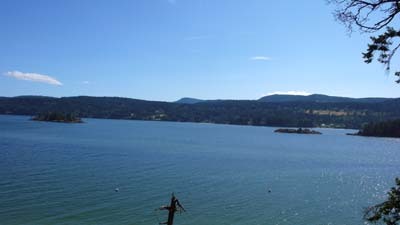 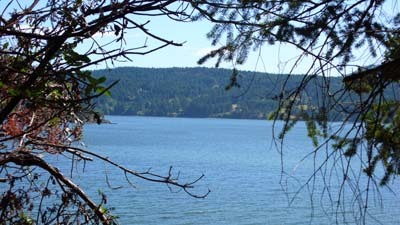 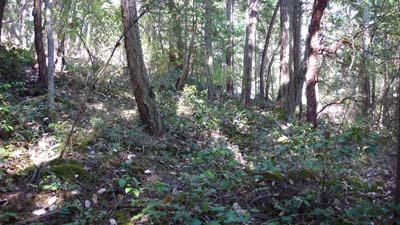 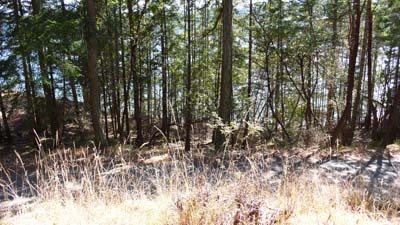 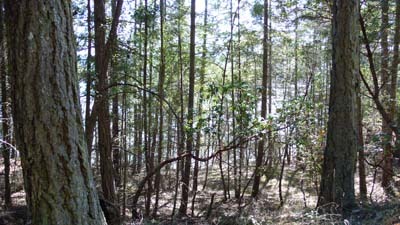 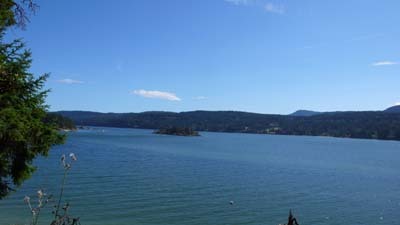 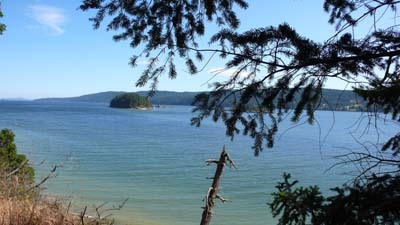 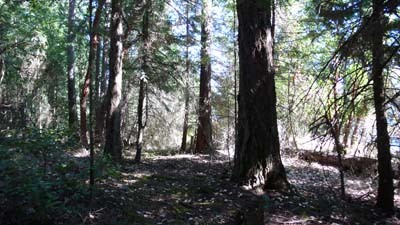 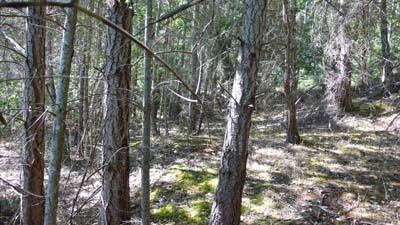 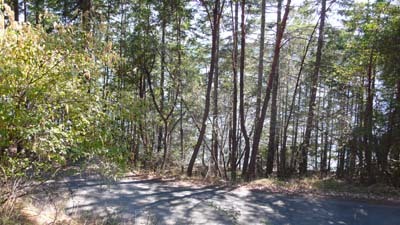 Old Scott Road is a premier address on special Salt Spring Island, and this 2.04 acres has waterfront access. 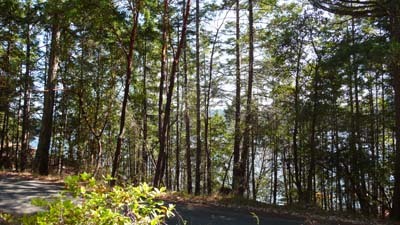 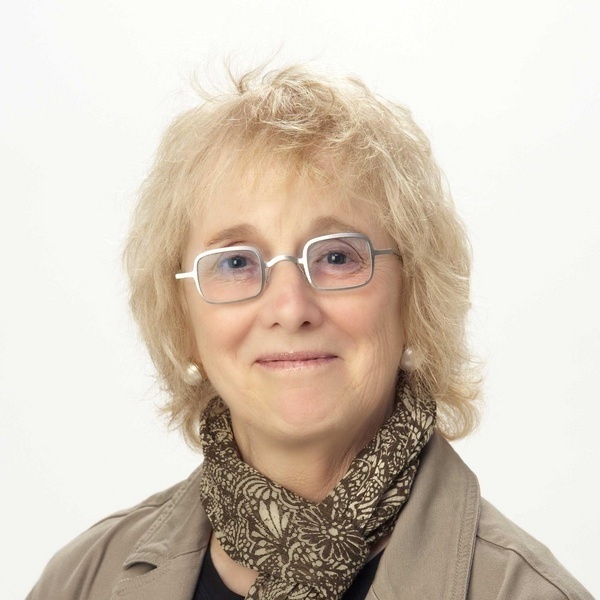 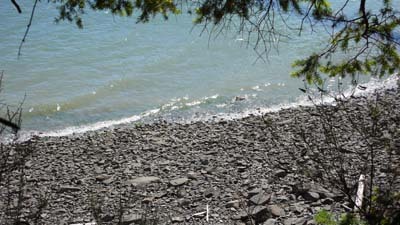 The property can also be reached via Ganges Road...perhaps build the main home on the higher elevation of this property, with ocean and island views over Ganges Harbour...perhaps create a studio on the waterfront portion. 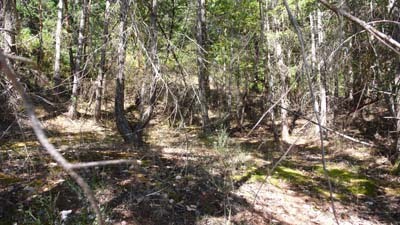 Old Scott Road divides this parcel into two parts. 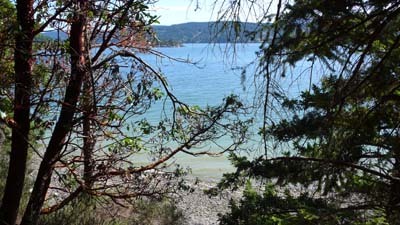 Call me for more details...sunny, s/sw/w exposures...a very pleasing opportunity for your next adventure.